Superstar Mahesh Babu was awestruck with Sandeep Vanga’s debut directorial Arjun Reddy which has been named as the cult classic of Telugu cinema. The young director grabbed an opportunity to direct the remake of Arjun Reddy in Bollywood that features Shahid Kapoor in the lead role. It was Asian Cinemas that watched Arjun Reddy and grabbed the theatrical rights of the film. Asian Sunil even signed Sandeep Vanga for his next. A clear agreement was signed that Sandeep’s second Telugu directorial would be produced by Asian Cinemas. Sandeep narrated a script to Mahesh and got his approval long ago. Asian Sunil and Superstar Mahesh Babu are venturing into a multiplex business and the first one is being constructed in Gachibowli. Sandeep is currently penning the final draft considering Mahesh and will narrate it to him during the end of this year. There has been news that Geetha Arts would bankroll this prestigious project. Telugu360 collected the updates about this project which is on cards currently. Asian Cinemas will venture into production with this big budget film. 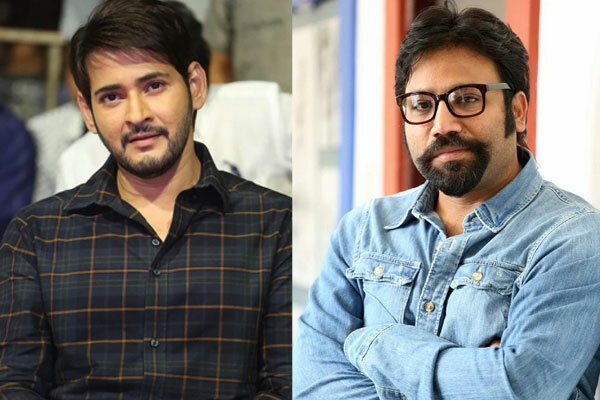 G Mahesh Babu Productions will co-produce the film which will roll during the first quarter of 2020. More details awaited.